Two separate studies using CAR-T immunotherapy announced results almost simultaneously in February 2016. 1. The University of Pennsylvania’s Abramson Cancer Center and the Perelman School of Medicine have taken T-cells from individual patients, modified them with chimeric antigen receptors (CARs) and then re-introduced them into the patient. The CAR-T cells target the CD19 protein on the cancerous B cells in leukaemia, thus helping the immune system recognize the cancer cells. Two out of three patients in 2010 with CLL remained in remission one year after treatment. Now, 14 patients have been involved, four have gone into complete remission, with no other treatment being used. One first received treatment more than 5 years ago. “Importantly, our tests of patients who experienced complete remission showed that the modified cells remain in patients bodies for years after their infusions, with no sign of cancerous or normal B cells,” said Carl H. June the leader of the study. 2. The Fred Hutchinson Cancer Center have used a similar technology, and their announcement came a few days later. In their research, which started patient trials in 2013, 27 out of 29 patients (many of whom had not been expected to survive more than a few months) actually went into remission. Dr. Stanley Riddell talking of this ’living immunotherapy’ cautioned that much like current chemotherapy, it is not going to be a ’cure all’. 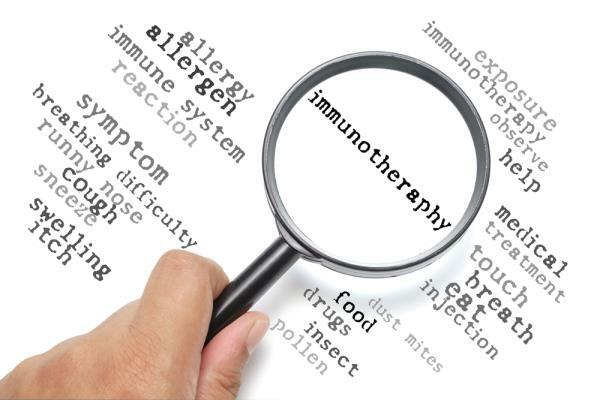 Readers may be interested in our overview on immunotherapy: See here.